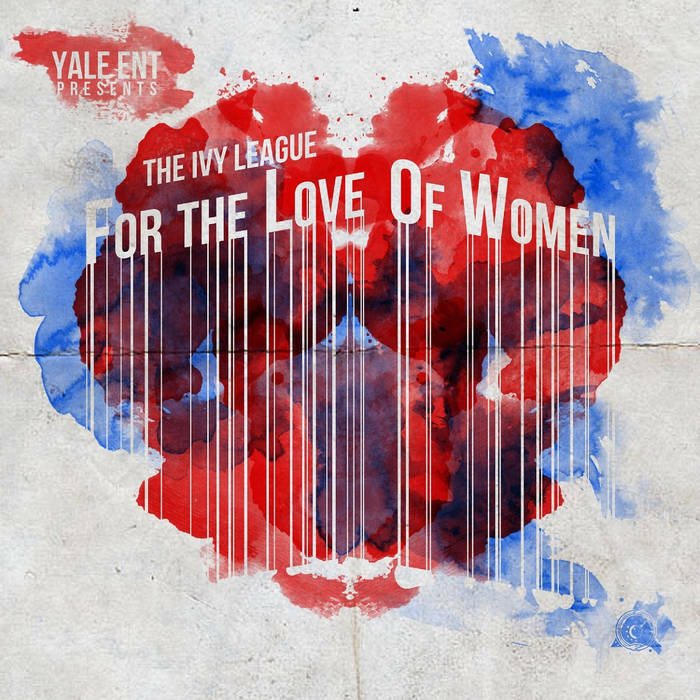 Ivy League’s For the Love of Women, the side project from Cincinnati hip hop artist Kenny Bryant, uses the successful formula of making music that the female gender will relate to. Joined by fellow EZ World collaborators including Joey Mack and Hapless, both known for being reputable solo artists, F.L.O.W. also has something for the guys as well. Produced exclusively by Fugitive Beatz, For the Love of Women is now on Bandcamp and will be available from all digital retailers in August. This entry was posted in FEATURED, Hip Hop, Mixtapes/Albums and tagged Cincinnati, F.L.O.W., For the Love of Women, Fugitive Beatz, Hapless, Joey Mack, Kenny Bryant, King Zulu, Ohio, The Ivy League. Bookmark the permalink.